Cars of this era are no doubt advanced and equipped with high tech safety and technological features. Their engines are more robust but when it comes to their looks, they look similar. Aren’t they?? Whenever, I see the cars on roads it becomes difficult to make a difference sometimes; although they are manufactured by different brands. Huge blunted hoods, Hoffmeister kinks, high belt lines and LED running lamps make their looks same. Let’s check out which cars look alike. 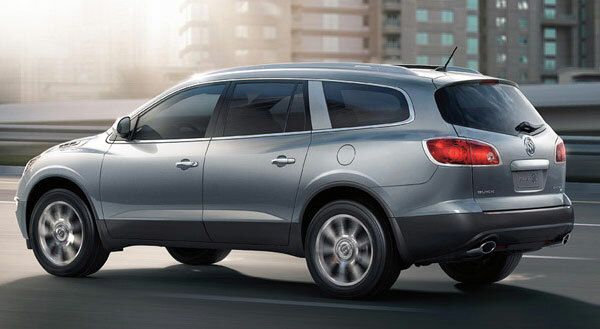 Both these cars are the best-selling 3-row luxury crossovers that give a 7- passenger seating space. Yet another common feature in them is the portholes that appear in front. 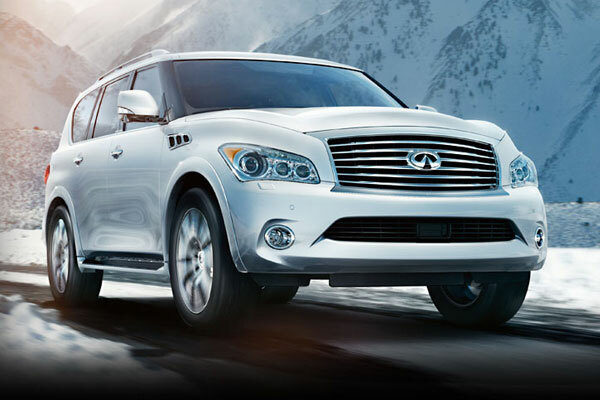 The 2012 Infiniti QX56 features three portholes on the front of the wheel arches and the Buick Enclave has also mimicked the style during its redesign that makes the two vehicles look the same. 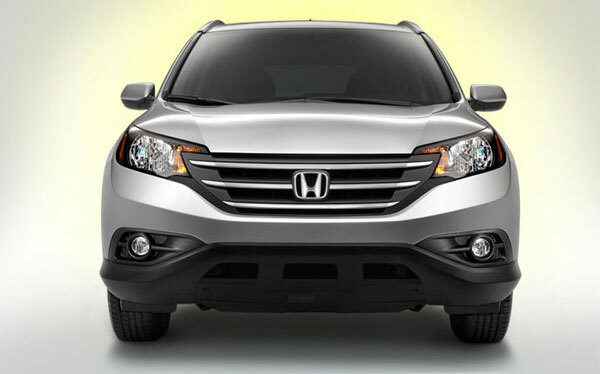 2012 Honda CR-V is a compact crossover that has been redesigned with longer wheelbase and sheet metal. 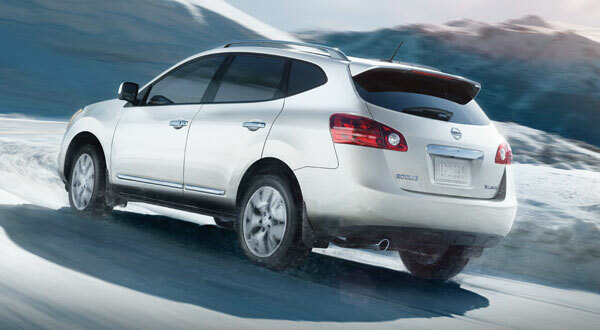 The front end of the 2012 Nissan Rogue doesn’t look apart from the new CR-V as both have the wider wheel base and similar front lights. 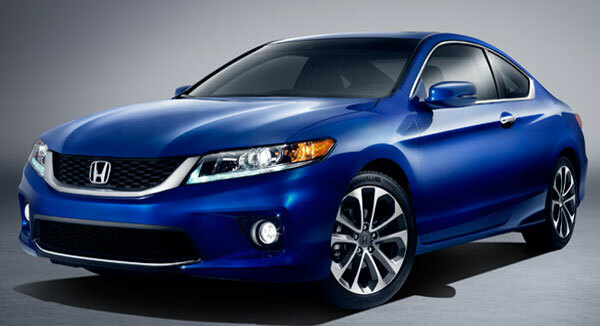 The front end and taillights are the looks that make it difficult to differentiate between the new 2013 Honda Accord and 2013 Hyundai Genesis. The exterior styling looks similar but both the cars are from different auto brands. 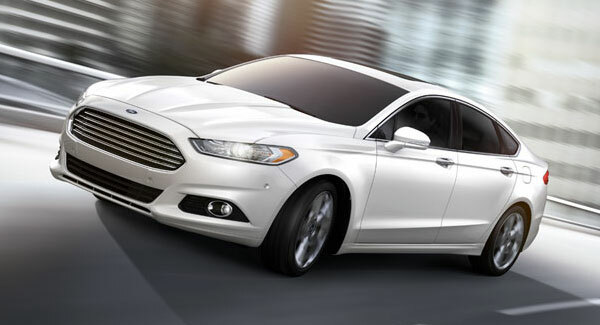 Now you can show off that you are driving a royal vehicle if you have got a new Ford Fusion. The trapezoidal grilles and slim profiles are mistakenly the same. 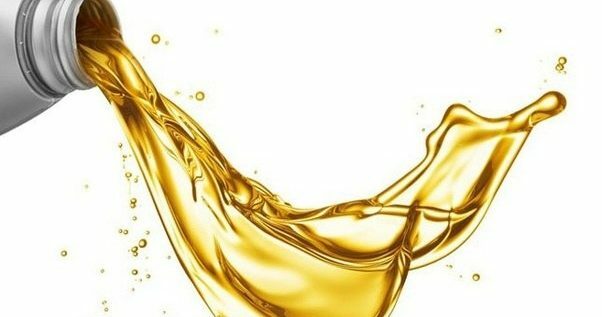 Moreover, you can enjoy the same lavishness of a $200,000 Aston Martin sedan while riding a $20,000 2013 Ford Fusion midsize family sedan. 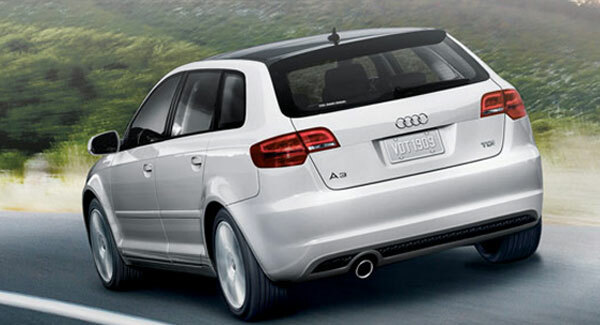 Big floor-to-ceiling grills became famous in 2005 when Audi launched its midsize A6 sedan. 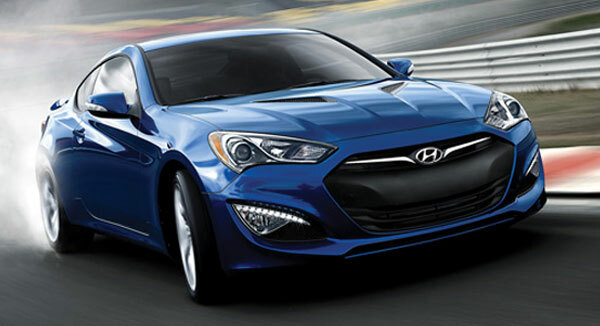 Since then, it has become a trend of auto companies to add grilles to their new models. 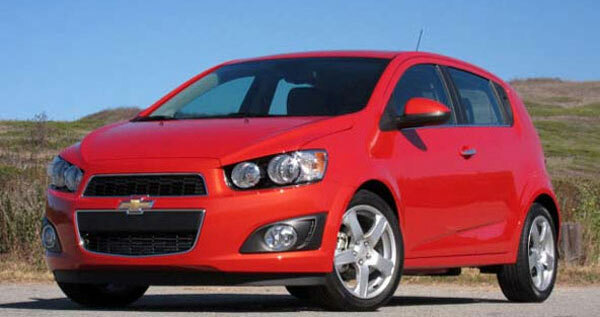 However, the 2012 Audi A3 and 2012 Chevrolet Sonic both have grilles that resemble and make the cars look similar. 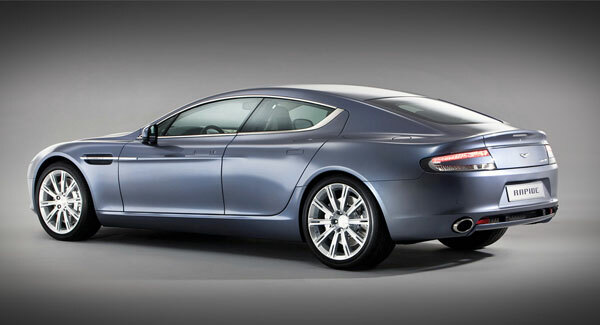 So, get the car which you like the best as you have now got more choices from different auto brands.